Even my husband , the history buff, didn’t know about Hilter and the code talkers. You painted a beautiful picture here Marianne, I was educated, entertained and moved. Thank you, Marlowe, and Mike, too. 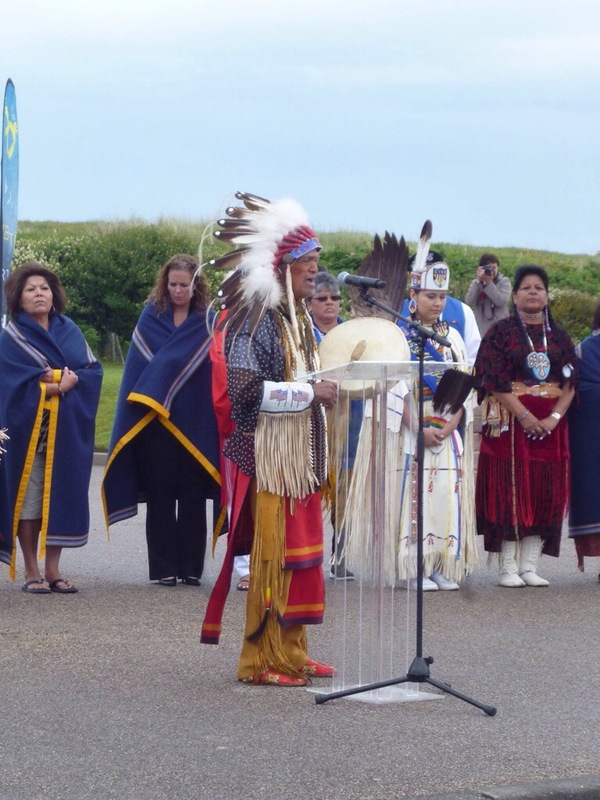 I didn’t know about code talkers in WW I or Hitler’s secret quest to learn native languages. I discovered that there were other Native American talkers including Choctaw and Lakota, and even Basque language code talkers. I have always been intrigued by Native American culture and would like to know more. Never heard or read about this. Thank you for the education. I had no idea. Just amazing. 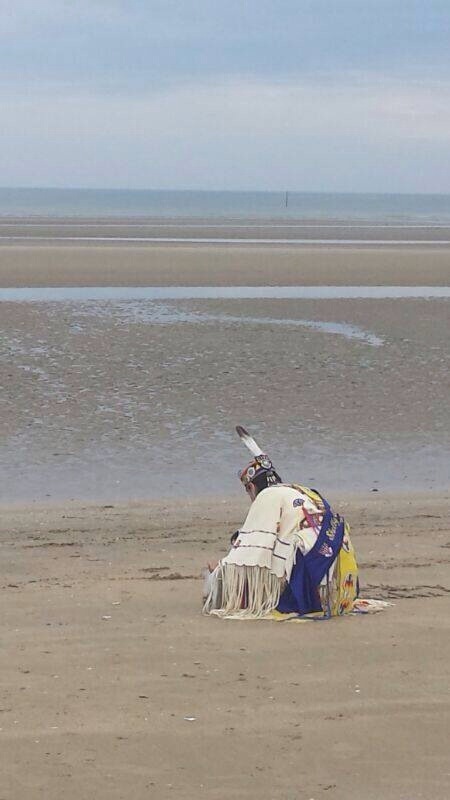 I was also at Omaha Beach this summer. 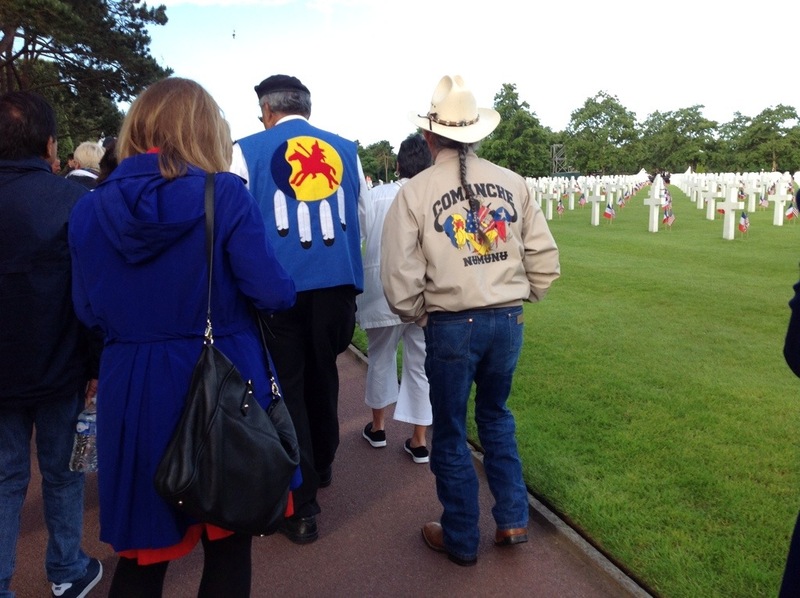 I was aware of the code talkers and was awed to see your pictures of their ceremony. Nicely done!